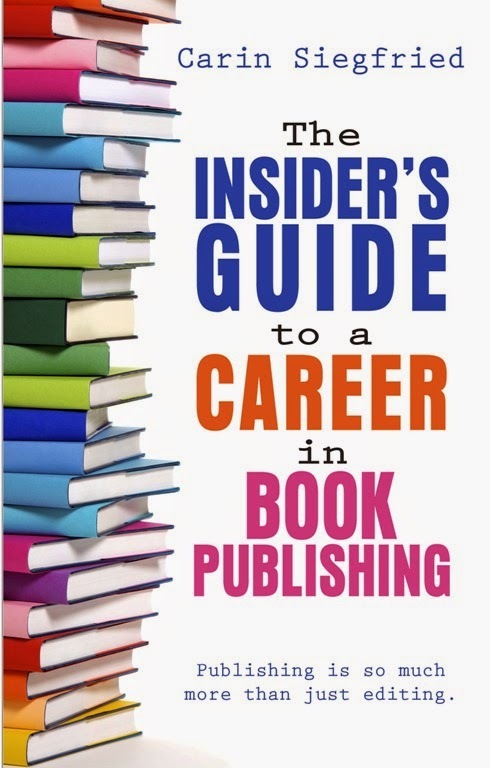 When I started this job last year, this book jumped out at me, but I didn't have time to read it just then. But when I went to Antarctica myself over the holidays, you better believe I made time! Cooper is an artist, and she's applied for a position as artist-in-residence at the Scott-Admunsen Station at the South Pole. 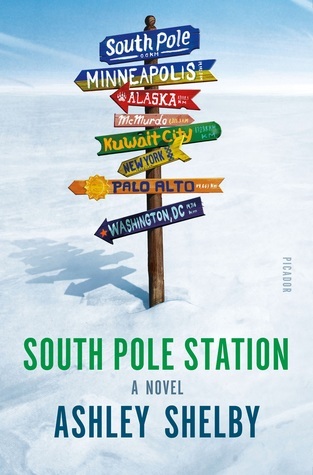 (Unlike other stations scattered across the continent, this one is actually at the real South Pole. And yes, they have a pole, and yes, they move it every year as the actual south pole shifts.) For this position, not only does your art have to pass muster, but you have to pass a series of psychological tests as it's very important that everyone at the station be well-suited for that unusual kind of environment. It's odd in that you have to be somewhat of a weirdo in order to fit the requirements, but you have to fit in with the other weirdos. (In my defense, all of them are self-proclaimed weirdos.) Cooper is dealing with the recent suicide of her brother, which normally would be a disqualifying event, but her answers persuaded the station's director. Meanwhile, at the same time a climate-change-denialist "scientist" also appears at the station. Due to political machinations, he has been approved over a number of people's heads, and the scientists on the base all hate the concept of him. Not only is he actively trying to disprove what everyone else is trying to prove, but he's also taking up a very coveted and very limited spot for another "real" scientist. While Cooper fits in with the scientists generally (and one in particular), she's also drawn to the outsider and ends up helping him with some of his research, to her great regret. After an Event happens, Washington threatens to cut off funding and shut down the station. The scientists and staffers who had planned to winter over revolt. And Cooper somehow seems to be the glue holding everything together. The story was a little convoluted, had a few too many characters, and seems to have gotten away from the author more than once. But I still really liked it. I think it could have used more tightening, but the scatteredness actually kind of makes sense for where it is. Antarctica is truly so different a place from anywhere on earth that it's hard to even describe, let alone understand by anyone who hasn't been there. The discombobulation one experiences in this book can echo the strange, confusing, unique environment of the South Pole. I am very sad there wasn't even one penguin, but they just don't live in this particular part of the continent. Overall, a faint liking of science helps, and a willingness to put aside preconceptions and to cut the author some slack, but I really liked it.